Quit Smoking: You Only Need to Succeed Once! There’s nothing like stating the obvious because it’s true. Once you have quit smoking for long enough and feel confident that you won’t smoke again, you have succeeded. Having reached that point myself some time ago, I’m thrilled to know that I finally managed to defeat my tobacco addiction. The first several times I tried, it wasn’t easy. A lot of the quitting happened in my head but didn’t translate into the desired action. I knew that I wanted to quit, but I couldn’t get started. There was always tomorrow. At times, I felt really determined to succeed before going to bed and woke up the next morning wondering what on earth I had been thinking the previous night. When I did have the resolve to quit, it often lasted only a few hours before I caved in. Most times, I wasn’t able to hold out for more than a day, and although I once managed to quit for a week, deep-down I wasn’t convinced that I would manage to stay quit. After all, I was a smoker. In fact, there were times when I felt that there was no point in even contemplating quitting smoking. I simply gave up. There is nothing unique to my story. Many smokers go through these same thought processes, telling themselves that they want to quit, but not managing to stay away from tobacco addiction. That is the nature of the beast. Smoking gradually transforms you into a smoker. Smoking becomes a part of your identity, defining who you are. 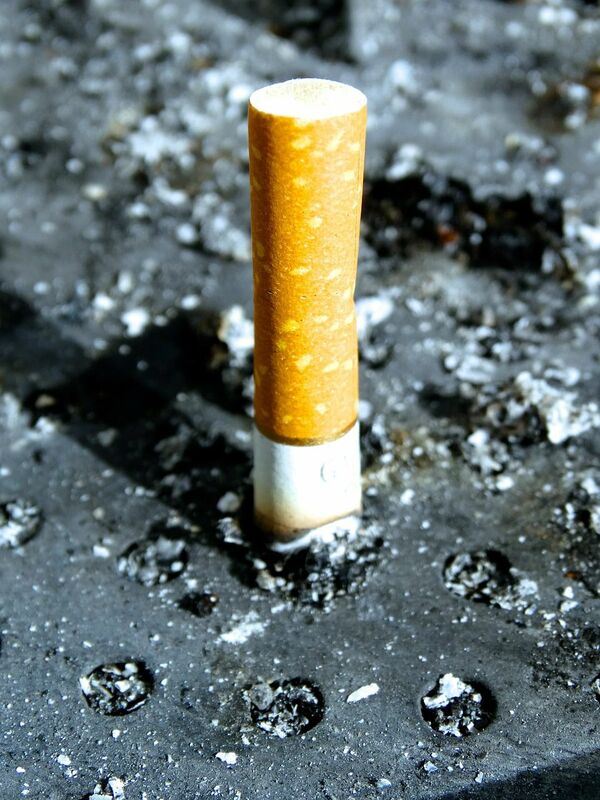 After enough cigarettes, you no longer just smoke; you are ‘a smoker’. There are some people that manage to quit just like that, but for the vast majority of people, it is a struggle. Most people have to try a couple to several times before they succeed. Shirking the ‘smoker’ identity is probably the hardest part about quitting. It requires a change of mindset and quite some time. Both go hand in hand. When you first quit, it may feel like you’re a smoker who’s trying to not smoke. The time between your last cigarette and the present isn’t long enough to declare victory. You’re still a novice ex-smoker, with little experience. More time and practice is needed before you can start thinking in terms of detachment from smoking. You may go through one or more periods of hesitation and self-doubt. After a while (weeks, months? ), you will get to the point where you feel more confident and optimistic. Finally, you will get to a point where there has been enough time and distance between when you quit and the present for you to think less and less about smoking. The key thing with this process is to believe that you can manage life without smoking. Millions have succeeded before you, and millions continue to try every day. Given the right mindset and enough time, many of them will cross over from being a smoker to becoming a confident ex-smoker. It may take a couple or more attempts before you manage to reach your goal, but keep trying! You only need to succeed once! Previous Article What to do Instead of Smoking?